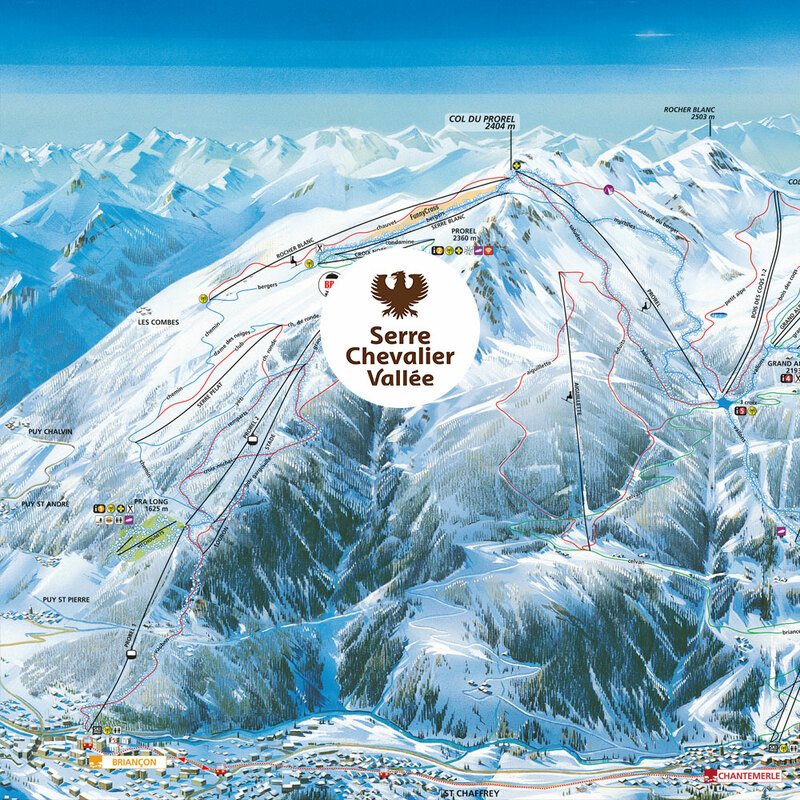 The Serre Chevalier ski system spans a huge area and links the towns of Briancon, Chantemerle, Villeneuve and Monetier-le-Bain. 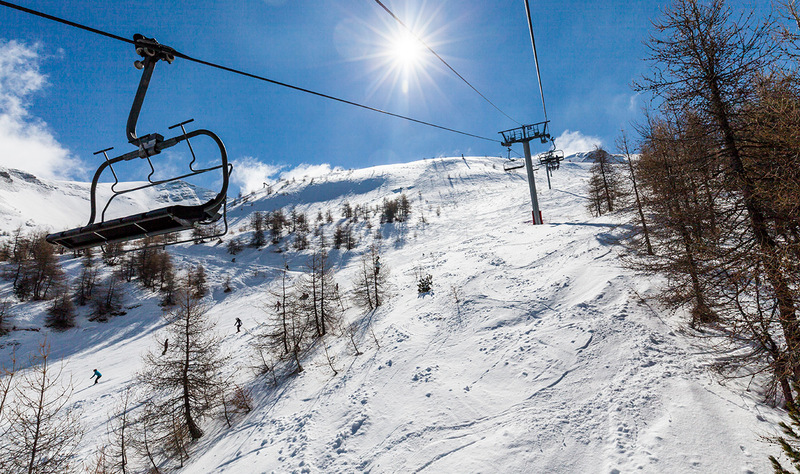 Over 250km of pistes offer skiing and boarding to all abilities and along with the epic off-piste possibilities and super high treeline (2300m), Serre Chevalier is like nowhere else in the alps. 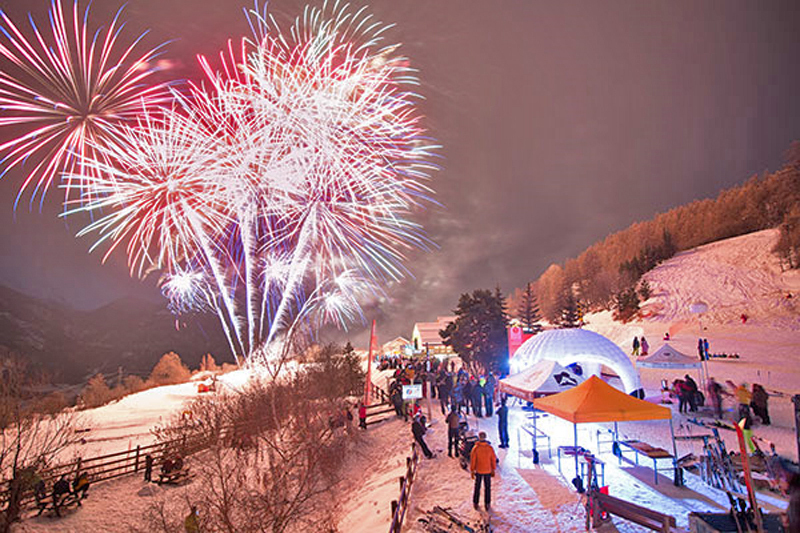 You'll also find a large and well built jump park, boarder cross tracks, airbag, stunning permanently lit bbq spots, mountain restaurants and a huge purpose built sledge run dropping 600m with 26 turns … great for adults and kids alike! 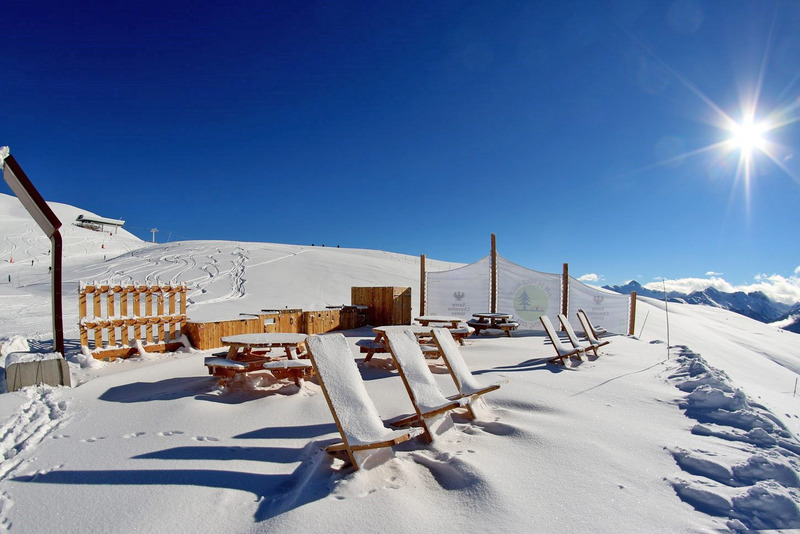 A ski bus runs between the main towns until late evening so you can finish for a bit of apres anywhere and still get back to the chalet easily. 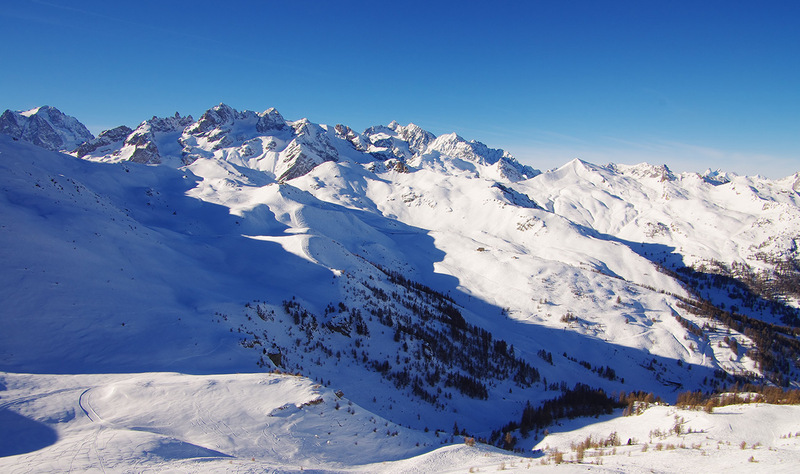 The ski system starts at 1200m at Briancon and rises to almost 3000m at it's highest point, with an excellent snow record in recent years. 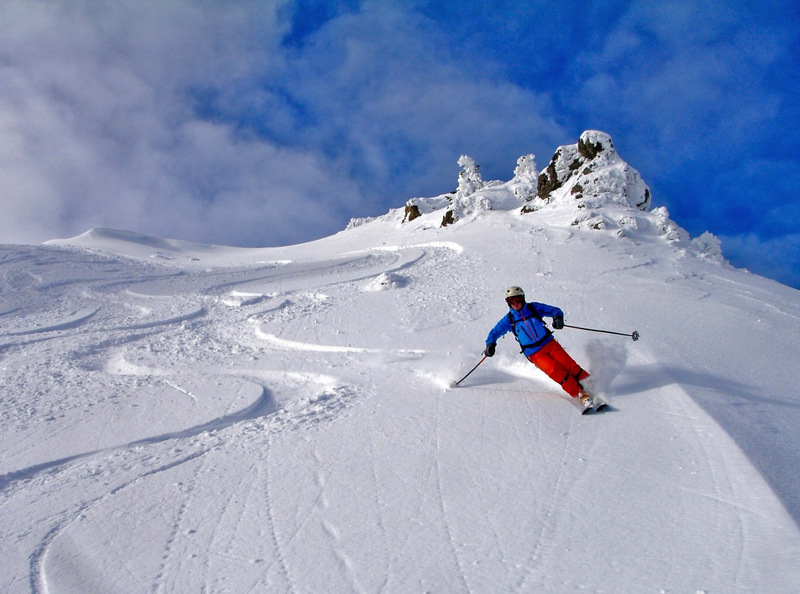 (In fact we had one of the best coverages in the Alps for much of 2017 and 2018)! 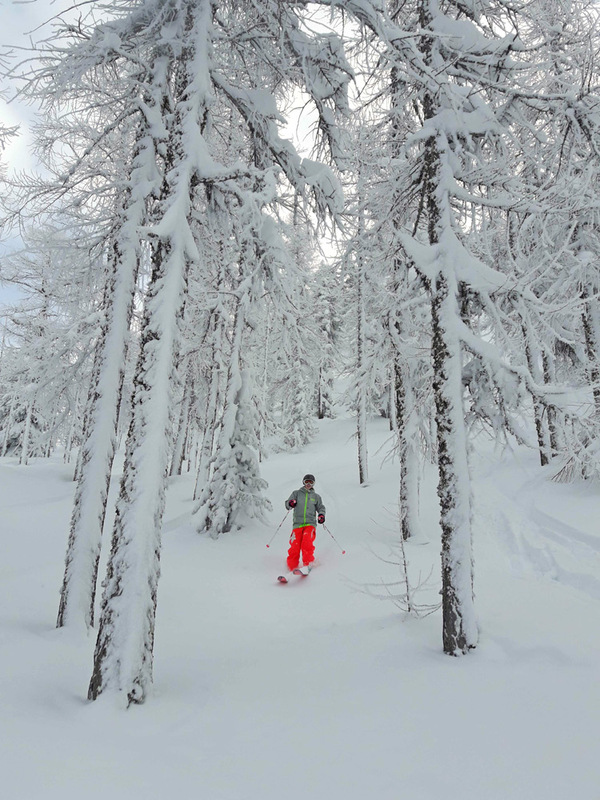 The area offers everything from long gentle pistes to sensational off piste, particularly in the trees, where the openly spaced larch/meleze offer an experience unlike anywhere else in the Alps. 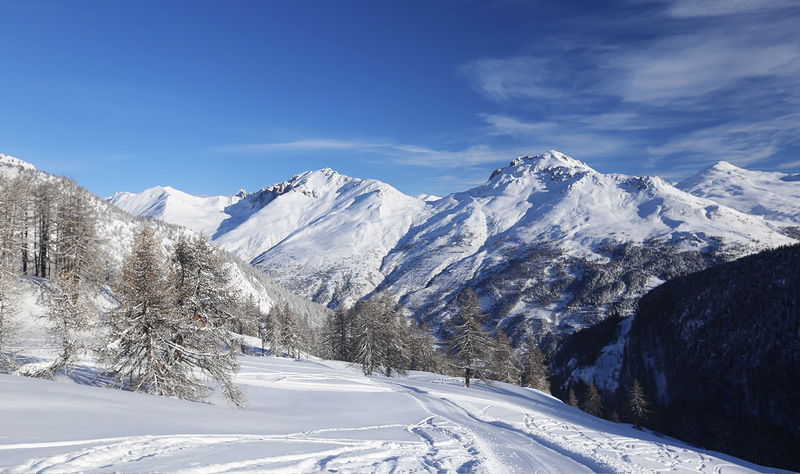 Our chalet is set in a quiet, private location in the centre of Briancon and is less than a 10 minutes walk to the ski lifts and direct access to the Serre Chevalier system. 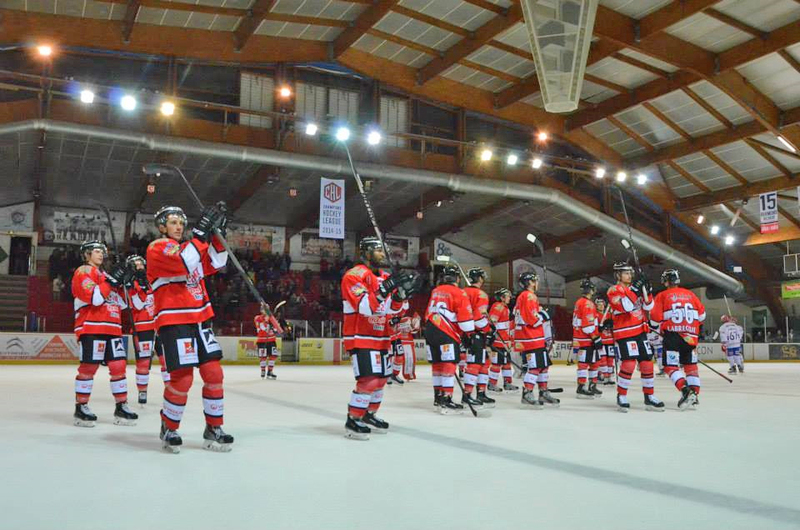 But being in the centre of Briancon means there's a whole lot more to do besides. 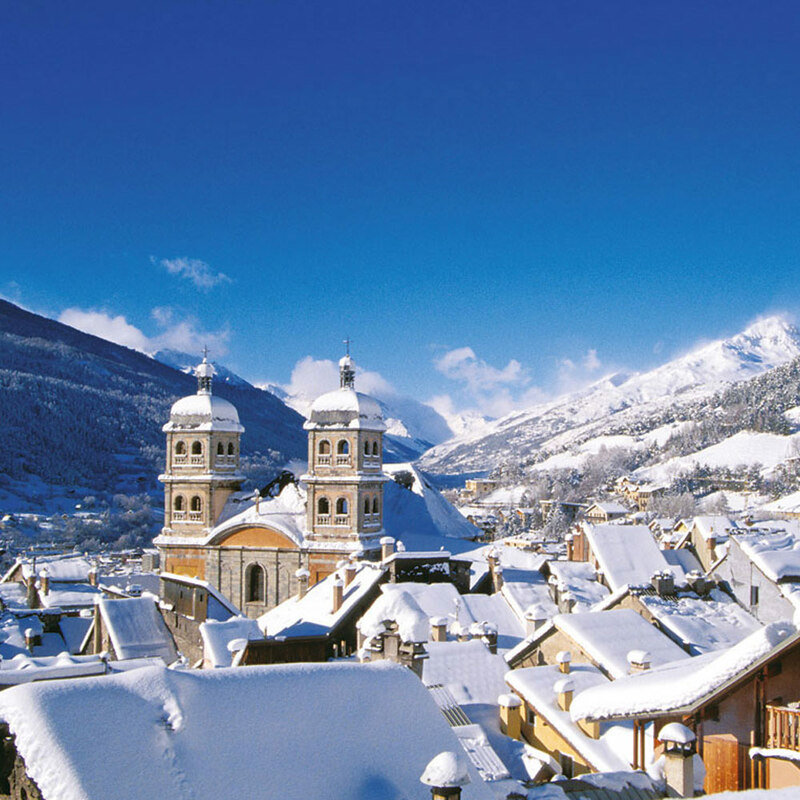 Strolling through the old town is unlike anything you'll find in other ski resorts, with both mountain and international cuisine on offer, music festivals, art galleries, night skiing and amenities you simply can't find in many ski resorts, such as large supermarkets (that are open until 10pm), sports centres, ice hockey arena for the world class Diable Rouge, shopping centres and markets.